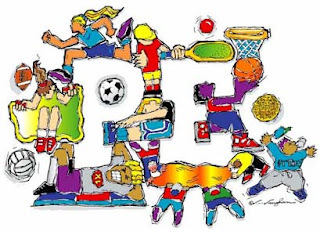 What do you think of when you hear physical education? PE, yeah. And what comes to mind when you think about PE? Coaches, loud whistles, instructions being yelled at you, dressing out? Well, there's so much more to it than that.